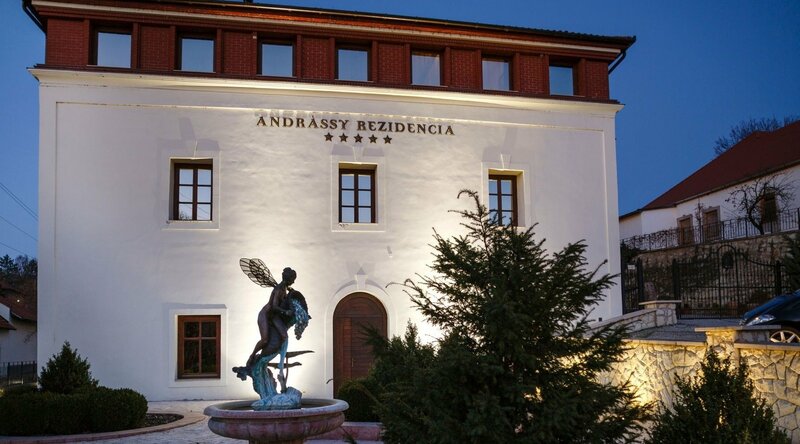 Andrássy Rezidencia Wine & Spa*****, the only five-star hotel in Tokaj-Hegyalja region offers outstandingly high level wellness-, spa services and a unique gastronomic experience. 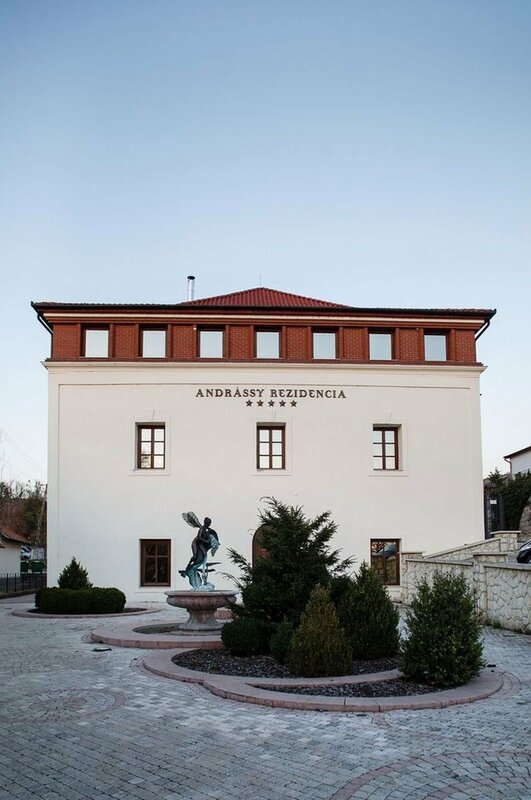 Our five-star hotel is located in Tarcal, set in a beautiful rustic setting in the former atmospheric residence of the Andrássy family in a very stylish and tasteful building offering 41 rooms, a spa & wellness department and one of the finest restaurants in Tokaj-Hegyalja. 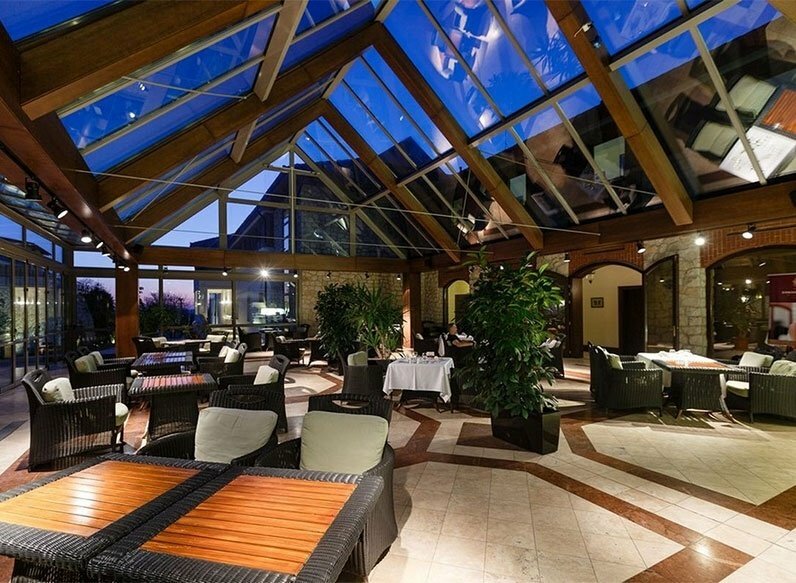 Enjoy the Tokaj-Hegyalja region’s only five-star hotel and stay in one of our 35 Superior or 3 Deluxe Rooms or simply pamper yourself in either one of our Suites. 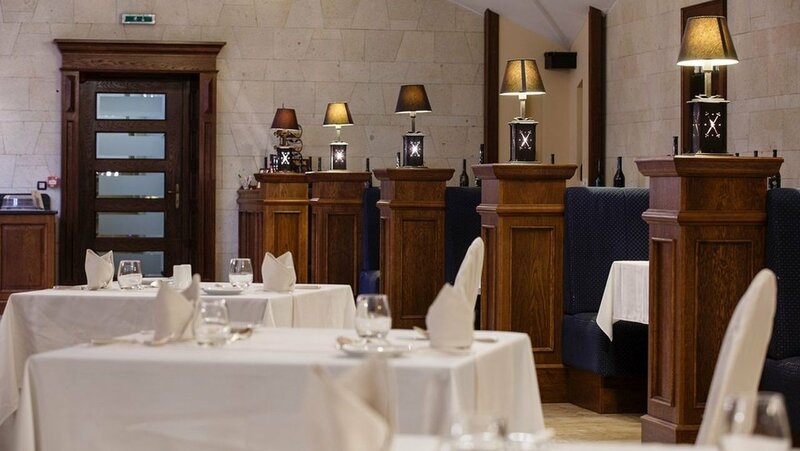 The Eszencia Restaurant offers a unique gastronomic experience by serving the finest culinary dishes paired with the Tokaj-Hegyalja region’s best wines. 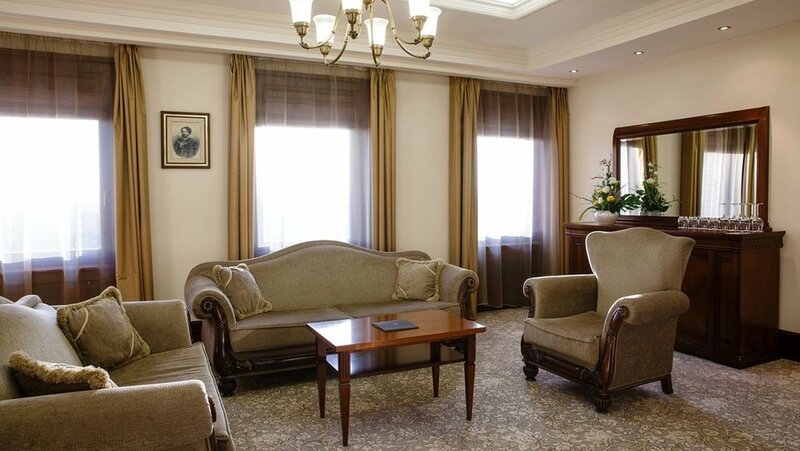 Indulge in pure relaxation and exquisite service to balance your inner self and to gain new strength. 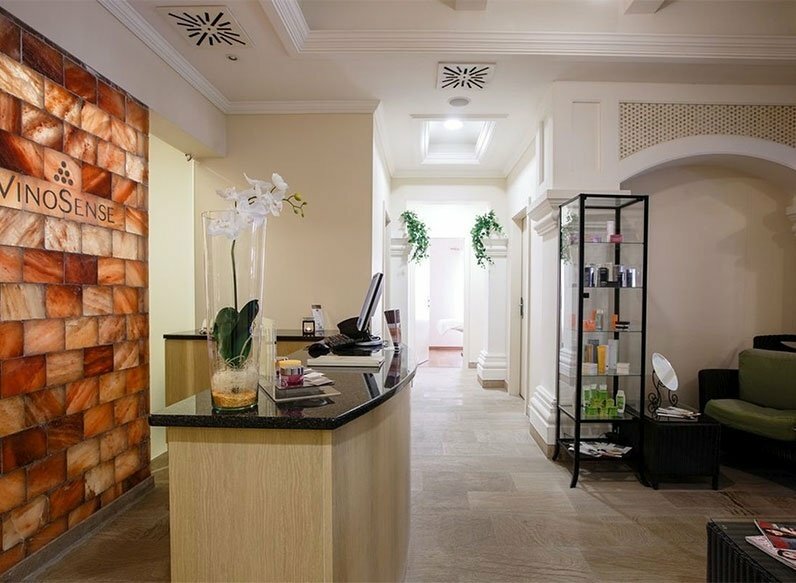 The VinoSense Spa is the greatest wellness heaven in the Tokaj-Hegyalja region. 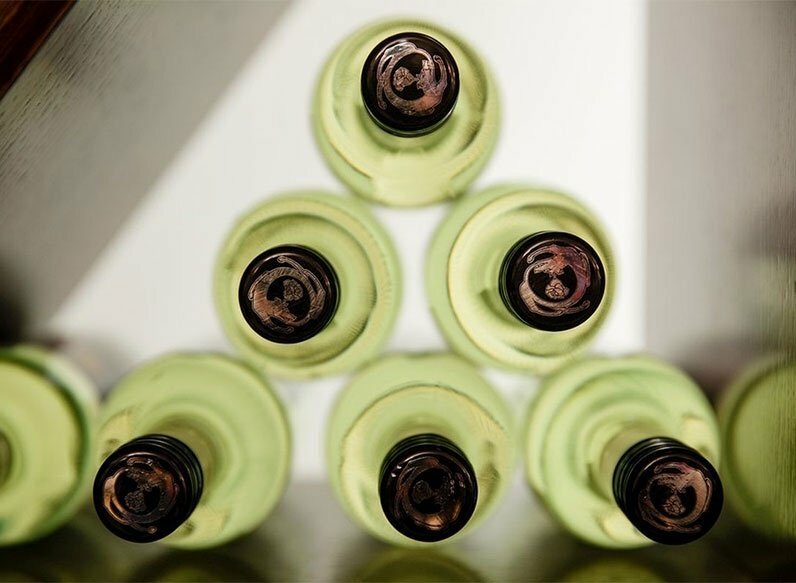 Find relief from urban stress and the daily grind; replenish your life force while pampering your senses at our exclusive VinoSense Spa. Enjoy our exclusive body treatments, massages and baths! 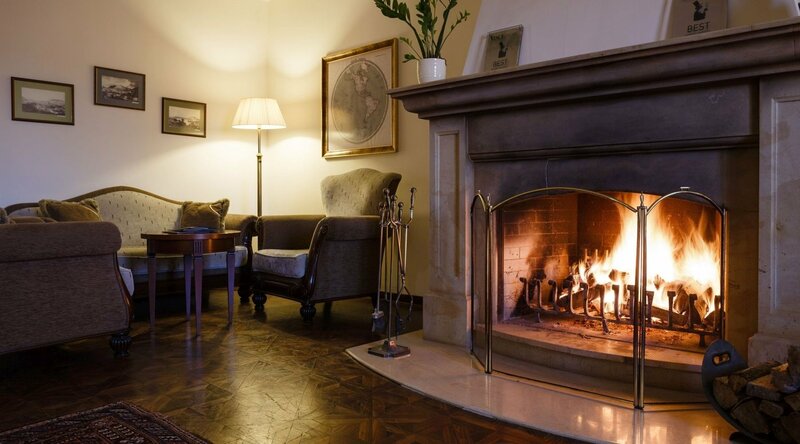 Relax and enjoy your stay at the only five-star property in the region of Tokaj-Hegyalja. 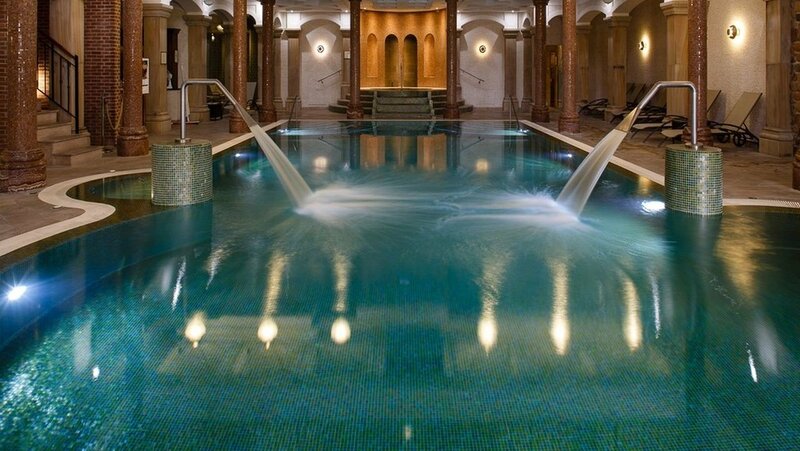 Experience our exclusive and unique wellness area and try out some exceptional culinary offers. Make a reservation now and take advantage of our special rates! This promotion is valid with a 100% deposit of the full amount. 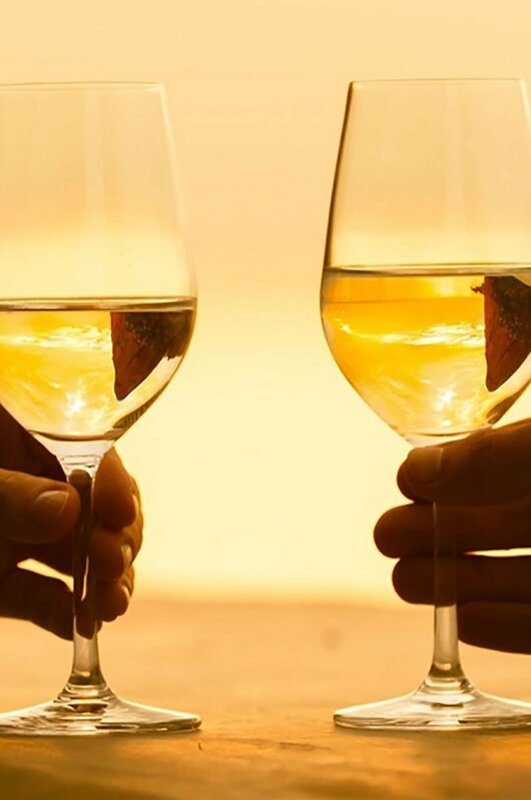 Discover the only five-star experience of the Tokaj-Hegyalja region! 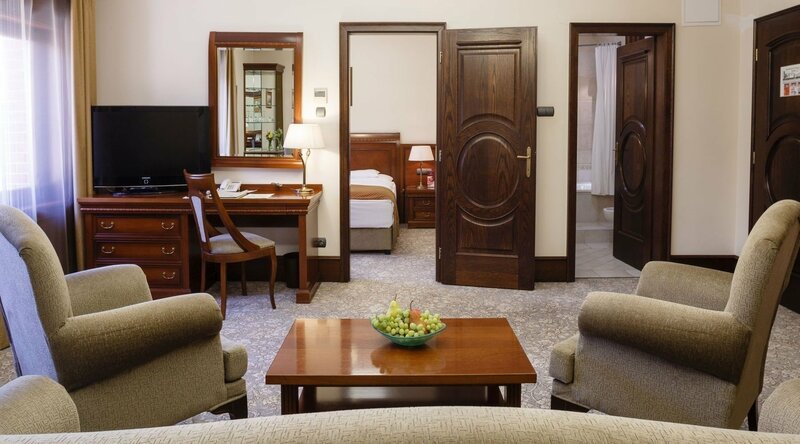 Discover the five-star Andrássy Residence! 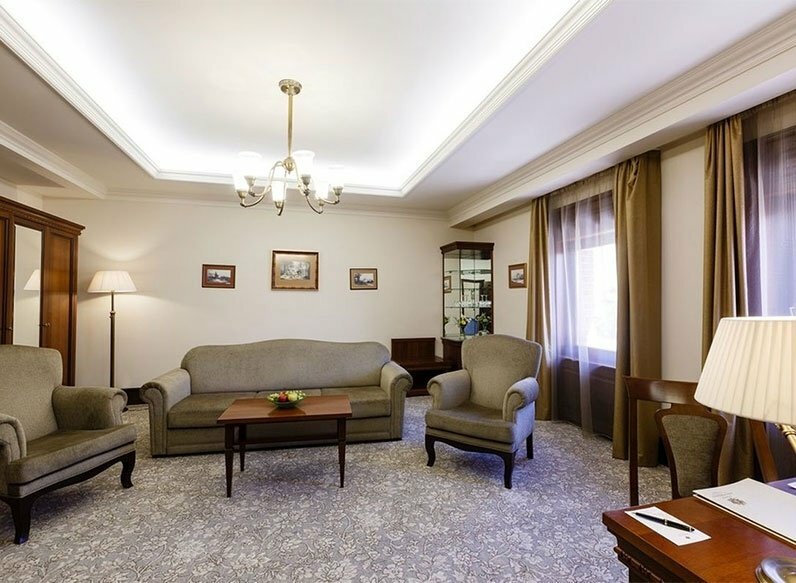 Address: H-3915 Tarcal, Fő út 94.